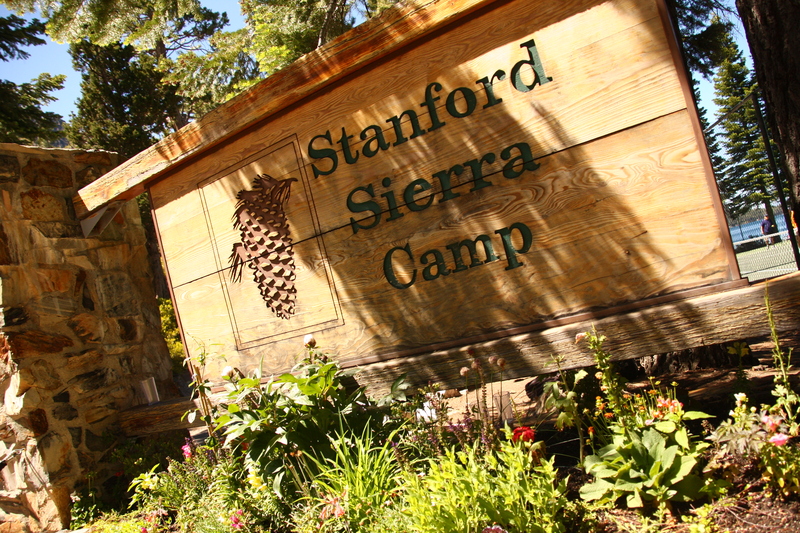 Here at Sierra Camp, we do everything possible to accommodate children regardless of special circumstances. Please notify us prior to your arrival if your child has any medical ailments, disabilities, allergy needs, dietary restrictions, or any other circumstances that you would like for us to know. Furthermore, please notify us if your child carries an EpiPen for specific allergies. – For children with food allergies, all meals are served buffet style which affords you the ability to carefully select labeled items that are appropriate for your children. Occasionally, kids’ groups serve snacks so please make kids’ counselors aware of any food allergies that your child may have. – For children with medical ailments or disabilities, our counselors are well-trained and adaptable to a variety of circumstances. So that your child’s counselors can be best prepared throughout the week, please let our counselors know any pertinent information on how to best accommodate your son or daughter so that each child can fully enjoy their week at Camp.